Baby Boomers may be the most health-minded generation ever. We’re living longer, and showing no signs of slowing down. We’re eating better, exercising more, and trying new things our parents never would have dreamed of at our age. This is a great time to be alive, and we say bring it on. And no place brings it on quite like Victory. It starts at the epicenter for fun and fitness: The Victory Club. As you’ll discover, it’s an amazing venue for some of the best food and drink in the Valley, so we of course wanted to give you the opportunity to work it off. That’s why we created the Life Performance Training Center right here in The Victory Club. The Life Performance Training Center: Clean, modern, and full of light. The Life Performance Training Center is a stunning achievement in architecture and space design. 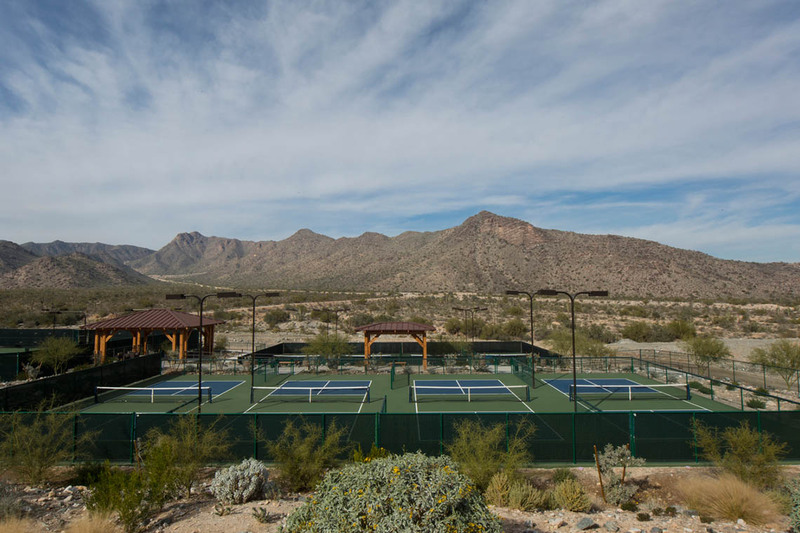 Nearly 7,000 square feet of open, airy space full of natural light, the most modern equipment, and stunning views of the White Tank Mountains. You’ll find yourself looking forward to the next workout. And your friends, who belong to other gyms, will be quite envious when you show them what they’re missing. AFS. Where science meets art. And sweat meets happy. 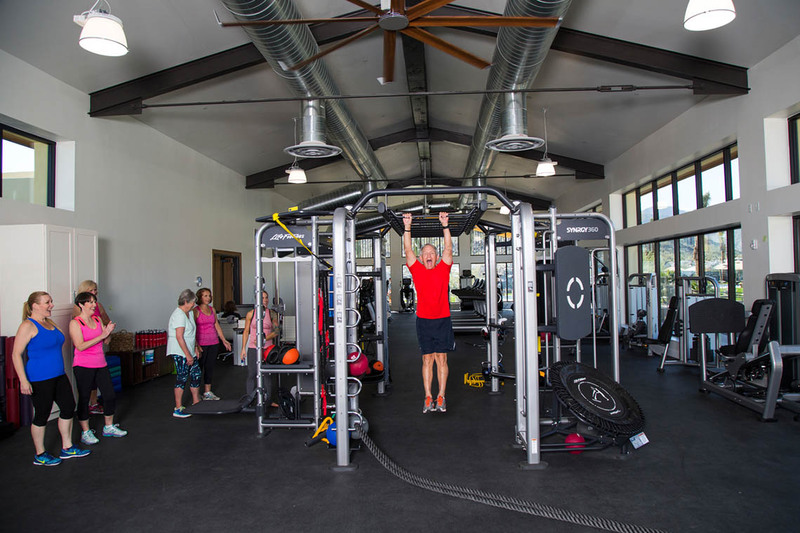 Applied Functional Science is the core of Victory’s fitness philosophy. And it’s what Life Performance training is all about. It’s not one-size-fits-all fitness. Applied Functional Science is customized, optimizing the everyday movements for whatever you want to accomplish. It starts with a simple question: “What do you want to be able to do?” Perhaps you need to work on stretching to reach those cross-court pickleball serves. Or develop a wider range of motion for a smoother golf swing. Or increase your cardio for a PR hike to the top of Victory Peak. Or maybe you just need a low impact program to loosen up that stiff knee. Whatever your goals, our trainers then develop a personalized program, finding fun and innovative approaches to reach and exceeding your goals. Ultimately improving the movements that matter most to you. Whether you’re a fitness newbie, or a hard-core training fanatic, AFS is a fully integrated approach to evaluation, rehabilitation, and conditioning for all ages and ability levels. Each multi-dimensional workout is designed to have meaningful results on everyday movements and your individual lifestyle, while enabling your body to do what it was uniquely designed for. You’ll be happier, healthier, and proud of the accomplishments you’ll make. The body is a complex system, but your training system doesn’t have to be. Yoga. Zumba. Pickleball. Pilates. Tennis. TRX. Masters Swimming. Victory Trails. Bootcamp. Walking. Running. Hiking. Road biking. Mountain biking. Stretching. Balance. Free weights. Kettle bells. Stretchy bands. Stair climbers. Ellipticals. Group classes. Individual training. Private instructor training. On your own whatever you want to do training. And don’t feel like you’re tied to Victory for all of your workouts. 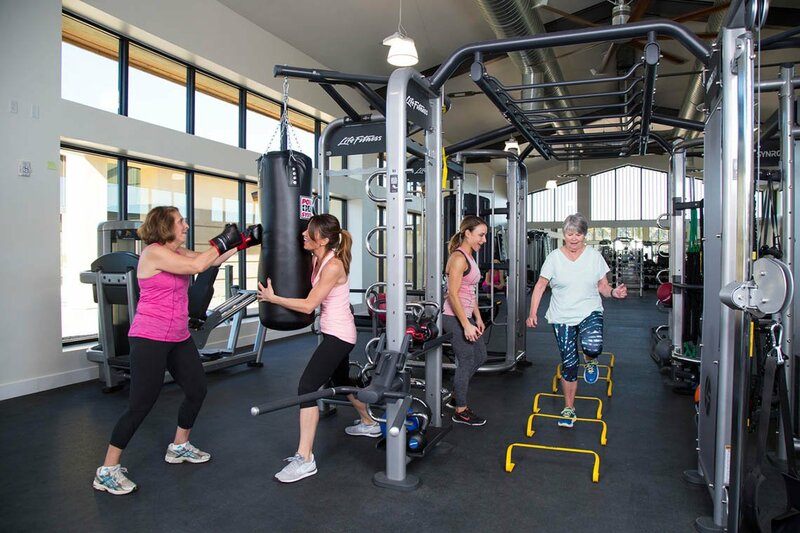 Victory residents have total access to all the fitness options throughout Verrado. Like the Center on Main, complete with a full fitness facility, two pools and basketball courts, the all-new Heritage Swim Park, the running track at Verrado High School, Verrado’s 72 parks, over 25 miles of existing paths and trails, the Verrado Golf Club, and of course, the majestic White Tank Mountain Regional Park. 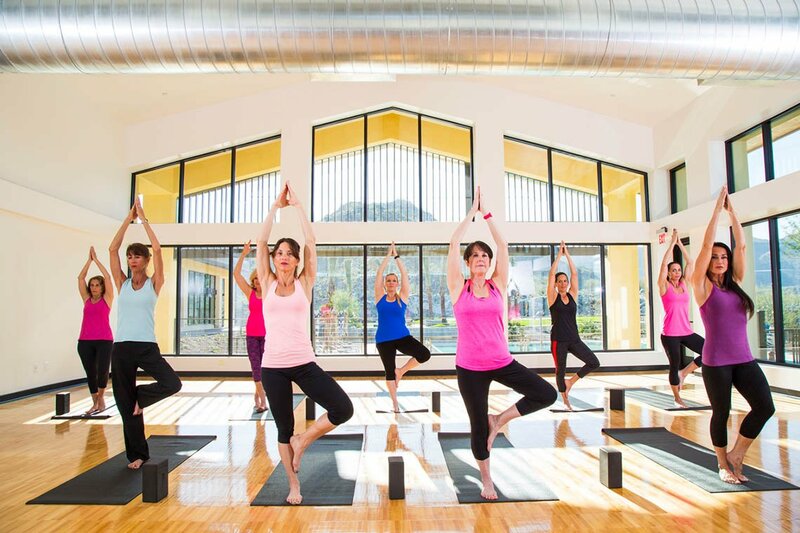 We think you’ll agree, Verrado is one seriously active place.